If you're looking to start anything online, you should at least know the basics. In today’s technologically advanced society, it is vital for businesses to stay up to date on the latest digital marketing trends. Gone are the days of relying on phone book ads and sail mail flyers. Today, marketing relies heavily on the digital world. Most people spend the vast majority of their lives engaged in some aspect of the World Wide Web. Not only are there copious ways to entertain oneself online, but there are also business opportunities, education opportunities, ways to keep track of bills, create shopping lists, shop, and search for any information you may need. These things are only the beginning of what the internet can do for a single person on an average day. It is also worth noting that many things that were once analog such as books, magazines, newspapers, phone books, alarm clocks, among many others are now available in digital form. As a matter of fact, many of the digital forms are slowly phasing out the more traditional analog forms. With all of this being said, it is no wonder that the field of marketing has had to begin relying so heavily on the digital world. This world is made up of pixels and coding is where most people spend their days for one or another, so marketing has to slide in the areas where the most people will be reached. Here, you will be introduced to digital marketing with some basic information about various techniques and how to get started. There are a few things that are necessary to be able to run any successful digital marketing campaign. This includes an incredible website, active social media accounts, and accurate business listings. Each of these things has to work together for digital marketing to work. Of course, there are other things that have to be included depending on the exact type of campaign is being run. This can include many aspects such as a blog, keywords, banner ads, lead generators, and so much more. All of these things are fairly easy to set up, all it takes is some time and effort. One of the best things about digital marketing is that it does not require an outrageous budget. Because there always has to be a starting point, the primary goal of this article is to provide that starting point. As such, the focus is on how to set up the necessary items that are needed to begin the journey to a great digital marketing campaign. The first thing that you need to do is determine whether or not you need to hire an SEO company. There are several factors to consider when making this decision. The first factor to take into consideration is your experience level. If you have never dealt with digital marketing, you will need at least some help. 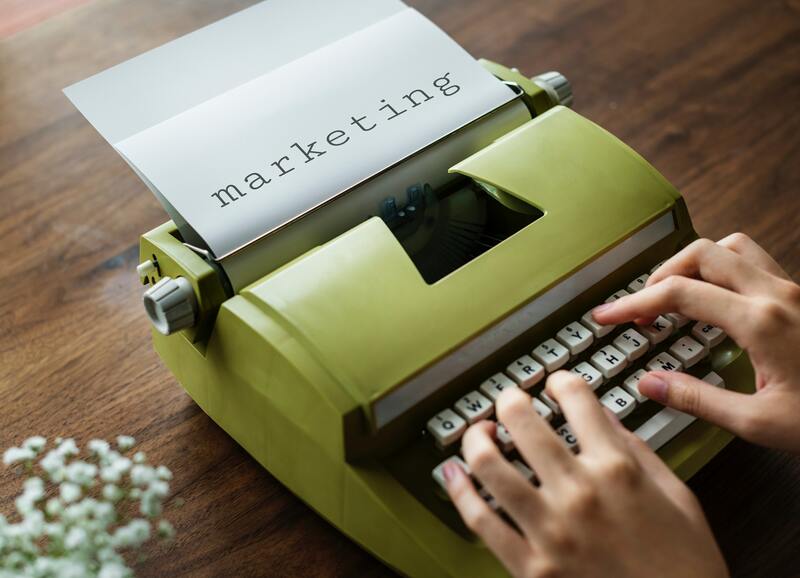 It is important to note at this point that experience in analog marketing is not necessarily the same as experience in digital marketing. The word “necessarily” is used here because there are some similarities and parallels if you look hard enough. If you have some experience, you can get started alone, but will likely need the aid of a professional later on when there are more details. If you have a great deal of experience, well you will likely not need to read this article. After taking experience into consideration, the next thing to think about is budget. Your budget will be greatly decided by the size of the company. Invariably, larger companies have larger budgets and smaller companies have smaller budgets. After the budget, consider availability. Will you have the time to focus solely on the various aspects of digital marketing? If not, you have two options, hire someone in-house to handle all aspects of digital marketing, or hire a professional to get everything set up and automized as much as possible. These three things are the primary considerations but do not hesitate to add in any all personal and unique considerations. If you have decided to hold off on hiring a professional, you will need to begin by setting up a fabulous website. There are several options here. If you are avoiding hiring a professional at this point in the process, this eliminates one option. Another possible option is to build the site yourself or have a team member that can build it. This is a very viable option, but only if you or the team member has experience with web design or graphic design. If this is not an option, you are left with only one choice. This choice is to use a web hosting service. There are many services available, all you have to do is choose one. When trying to decide on which service to use, there are a few ways to narrow down the possibilities. First, look at the options that each site offers. Each hosting service will have different packages with different features, the goal is to find the one that best suits your needs. One of the best things about web hosting services is that there will be a package to suit any budget. There will be packages that are free to use as well as more advanced ones for varying amounts of money. Each site will have a range of packages beginning with the free one and working its way up to the most expensive. Different services will have different prices, some may range from five dollars to fifty dollars while others may range from one hundred dollars to five hundred dollars. This will play a big part in deciding which service to use. After choosing a service to use, you will need to set up an account and begin building your site. This may sound like a complicated process, but the beauty of using a web hosting service is that the hard work is done for you. All you have to do is use the predetermined designs to build your site, fill it with content, and promote it. This is the easy part. There will be plenty of basic designs to choose from as well as customizable color schemes and add-ons.